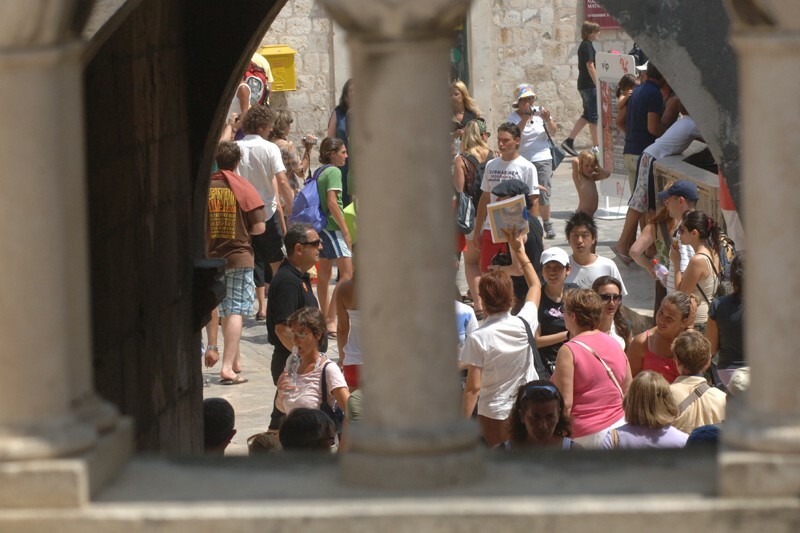 On September 27, the Tourist Board of the City of Dubrovnik marks the World Tourism Day which is being held under the theme Tourism and Sustainable Energy: Powering Sustainable Development. This year’s traditional celebration starts in front of St. Blaise’s Church at 20:00 and features vocal groups from Dubrovnik Maestral, Kaše, FA Linđo, Ragusavecchia, Oštro, Skontradura, Amfora and Alegria. SKAL KLUB from Dubrovnik, part of SKAL INTERNATIONAL, the International Assocciation of Travel and Tourism Professionals, will also make their appearance at the celebration. Besides tasting of wines coming from Dubrovnik region organized by Dubrovnik-Neretva County, the visitors will be able to enter Luža free of charge and take photos of the event from up there.